Tarot Card Meanings and How Tarot Card Work? Tarot Card: A few years ago in a course of one serendipitous evening, I chanced upon Tarot reading. It was something new and intriguing so it got me curious. Driven by the intrigue, I started studying about it in depth and over the years, developed a fair understanding. I’ve done a tarot reading for a lot of individuals and in the process, I have come across some very unusual queries, like college going girl who once asked me, Ma’am, where will I find my Mr Right? Such questions prompted me to pen down this blog, to introduce inquisitive minds to the basics of Tarot card readings. There are many types of fortune-telling cards in the market these days, but not all of them are Tarot cards. Tarot cards are a form of divination, which literally means working with the divine, or your higher self. Though ‘Divination’ is dismissed by the scientific community and labelled as being superstition. I would say, ‘Tarot’ is not science exactly. Basically, the readings tell us what to expect regardless of what choices we make, give us a better insight into what our current situation is., guide us to introspect into our current circumstances and lead us to take right and timely decisions. They are commonly used to measure potential outcomes and evaluate influences surrounding a person, an event, or both. The cards provide insight into the innermost truths of our higher ‘Self’ and an evolved awareness of what we already know deep at a sub-conscious level. 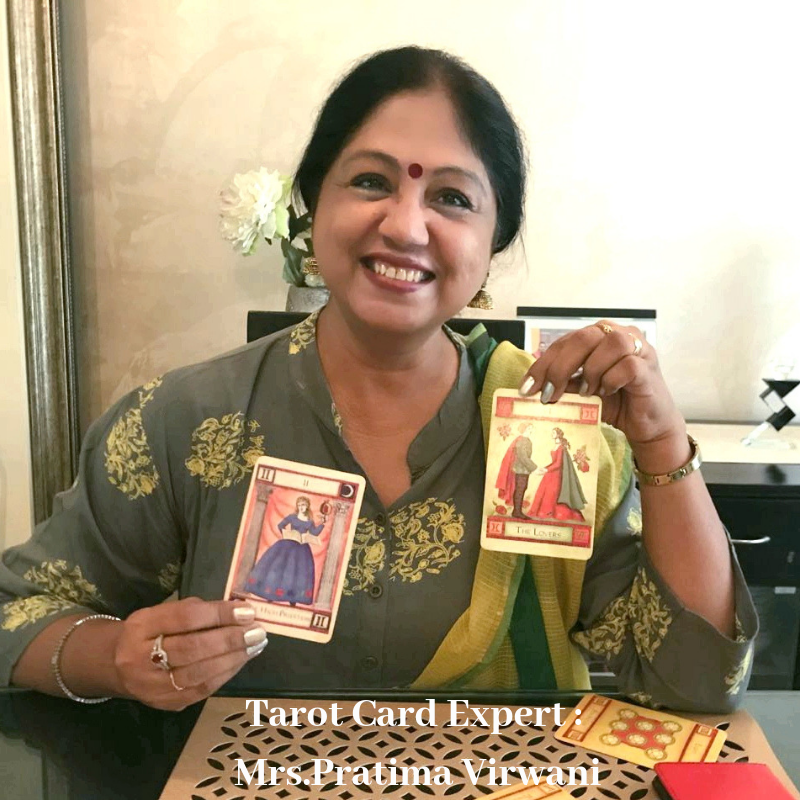 In a way, Tarot card reading puts a full stop to the doubts, fears and apprehensions which arise in a conflicting mind and circumstances thereby giving a kind of direction, assurance and a planner to draft out our moves to achieve the desired goals. The Tarot exists to help people. Many people stop reflecting on their lives, or they are so not prepared to accept certain realities or aren’t able to gauge for themselves where their current situation is leading them. The Tarot-card spread leads them and gives them direction to make the unseen, invisible path visible and easier to follow on. In many cases, the cards might indicate that a change in the habits of thought or behaviour will lead to a more desirable outcome. READ : Does Reiki Heal Depression? Tarot reading is similar to monthly weather reports (predictions), which are based on the way things are going now. Every card you pull and every piece of advice you get in a tarot reading is subject to change, and ultimately, that change is up to you and your actions which can be definitely designed as per the predictions of the symbolic signals conveyed in the readings. In a way, Tarot isn’t defined as a prediction of the future, but an indication of where you stand now, and where your own inner voice and actions are leading you. In my view, our Karmic cycle of this life can be appropriately framed with some enlightenment, awareness, acceptance, and design actions with subtle guidance taken by the Tarot readings. A Good Tarot reading is a combination of intelligence, intuition, wisdom, alertness, sincerity, empathy, the art of encoding and deciphering the symbols and pictures gained with experience. The origin of TAROT CARDS is a subject of debate. The word ‘tarot’ is the French name for the cards in the 14th century. It has been suggested.that the tarot cards were conceived in Egypt and their name is derived from the Egyptian God of magic whereas others believe that Tarot cards began in India, China or ancient Greece. There are pieces of evidence that Tarot cards existed in 14th century Germany, Belgium, and France. Etteilla was the first to issue a tarot deck specifically designed for occult purposes around 1789. 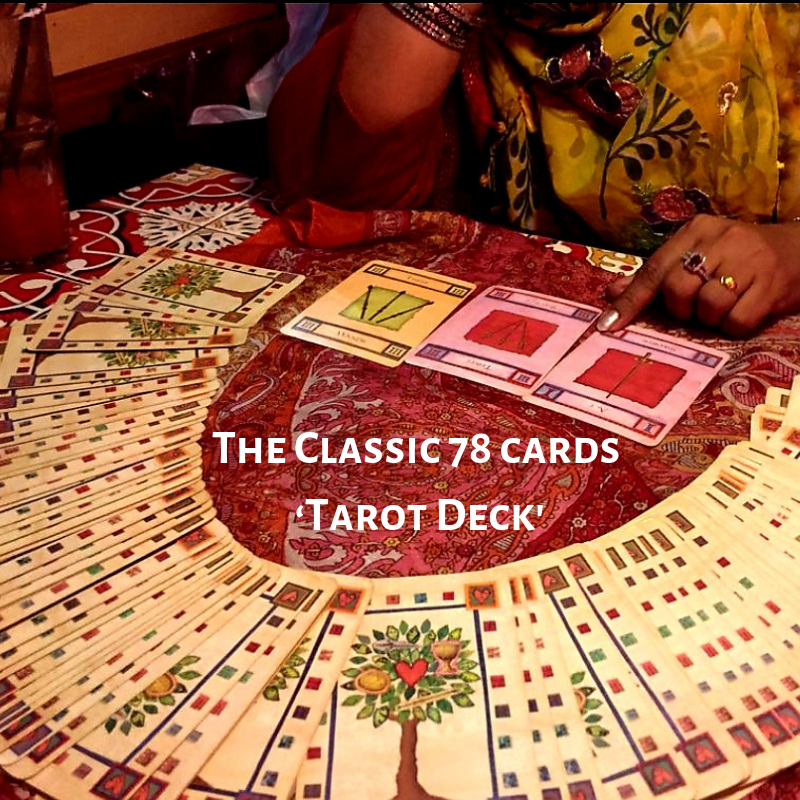 A ‘Tarot deck’ is a specialized set of cards similar to an ordinary pack of playing cards. Both have four suits numbered from ace to ten. In a Tarot deck, instead of Clubs, Heart, Spades and Diamonds, the tarot suits’ are Wands, Cups, Swords and Pentacles. Unlike an ordinary pack of playing cards, each suit has four court cards instead of three. The King, Queen, Knight, and Page, which are part of the Minor Arcana. In addition to the Minor cards, the Tarot deck also has 22 extra cards known as the Major Arcana, apart from the 4 suits. The Minor Arcana of the Tarot symbolize day to day aspects of life, giving insight into our challenges, talents, opportunities, and experiences of ups and downs in life. The word ‘Arcana’ is taken from Latin and means ‘secret’. An individual card can be referred to as an ‘Arcanum’. There are many variations to decks in number, card and suit names, and design across the globe. The Major Arcana which consists of 22 cards. The Major Arcana cards are numbered 0-21, each card telling a story or conveying a message. The Minor Arcana which consists of 56 cards. The Major Arcana cards represent more significant events or decisions, practically, emotionally and spiritually in a reading, whilst the Minor Arcana represent the more mundane, everyday aspects or events in a reading. Let me know how you find the blog on Tarot Card? 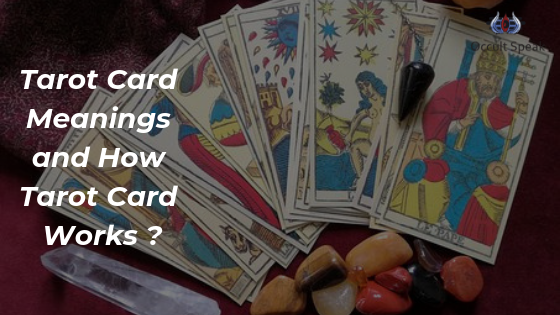 how tarot card works ?tarottarotcardstarotcommunitytarotreadertarotreadersofinstagramtarotreadingwhat are tarot cardwhat are tarot card reading ? Thanks Aparna , i am happy you like my blog. I believe you can achieve much in your life 💓. I wish you the best luck..
Lovely Information & very nicely explained. 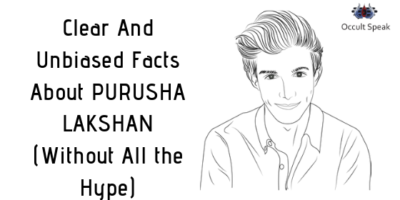 Superb blog on Tarot card which was very much needed coz its a different and a difficult form of prediction but becomes very easy to understand when experts like you tell us about our future. Keep helping us. Thanks. Good Pratima! Thanks Meena for Motivation, Sure will keeping writing on the related subject. Thanks Sonika for your kind words. She is really awesome . Interesting read. Look forward to the next part.